On the 10th and 11th of May 2013, over 50 Lyme disease/borreliosis protests and awareness events will take place in over 25 countries around the world - including Australia - to highlight Lyme and other tick-borne infections as serious diseases that require the urgent attention of governments and the medical community. 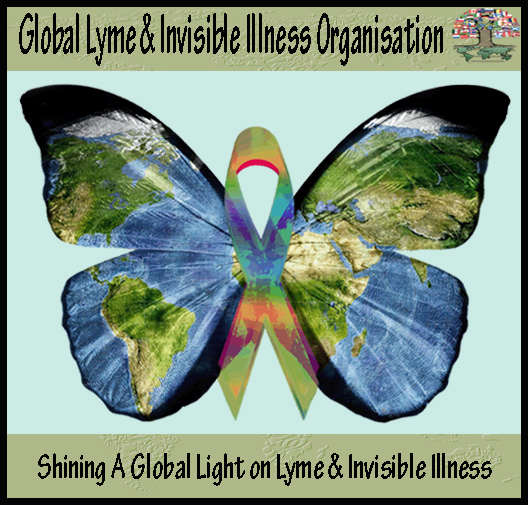 Australia was signed up for participation by Lyme patient and advocate Karen Smith on the 3rd of November 2012, making it the 8th country to join the event. After congratulating Australia on its involvement, fellow Lyme patient Janice Foster’s enthusiasm was quickly embraced, and she was invited to join Karen as a national co-ordinator. In February 2013, Sharon Whiteman, President of the Lyme Disease Association of Australia (LDAA) was approached for involvement. The LDAA committee promptly confirmed support, and provided invaluable assistance through activity such as the co-creation and funding of Lyme awareness pamphlets and posters for the events. We are pleased to announce that in February, the Lyme Disease Association of Australia has come on board to offer support with this event. The LDAA committed to sponsoring Lyme awareness pamphlets and posters for the 10th & 11th of May events, and to work with everyone involved in this project to ensure awareness is spread as far and wide as possible.